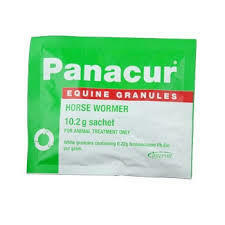 Zylkene Equine is an apple flavoured, easy to give powder. The contents of the sachet should be mixed with a small amount of food. The average daily intake required is 2 mg/kg and should be given once daily. 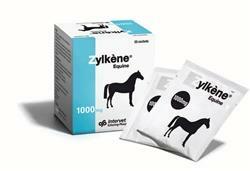 Zylkene Equine is available in boxes of 20 sachets. Zylkene Equine can be used for both short and long term stress. 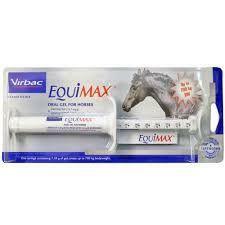 horses feed from two days prior to, and for the duration of, the stress. the first course if required.